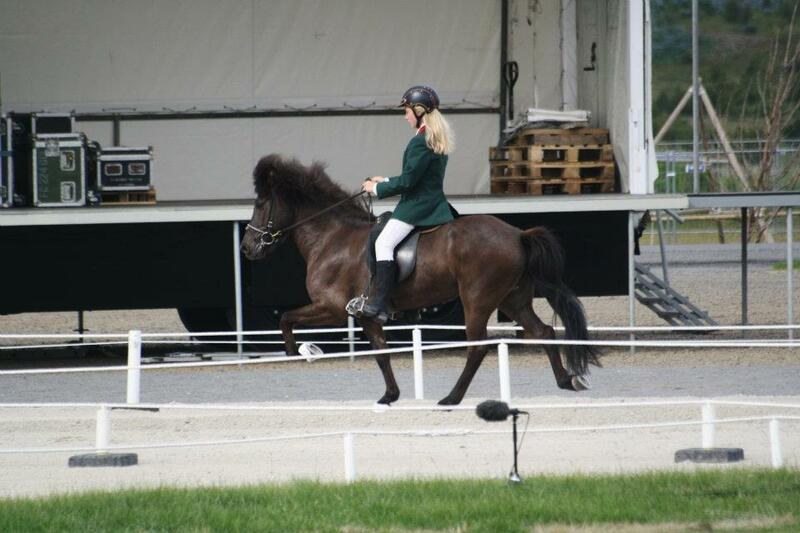 Aþena is sired by Orri frá Þúfu and Ösp frá Háholti which makes her the full sister of María frá Feti, the winner of Landsmót 2011. 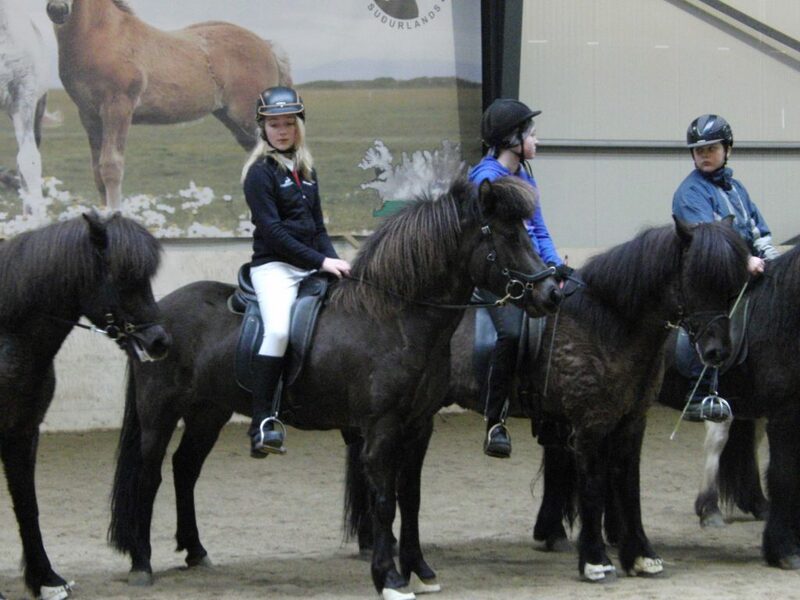 Aþena was a powerful 4-gaiter but really sweet at the same time both while ridden and to be around. 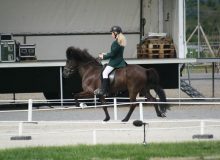 She adjusts very well to the rider and competed f.ex. 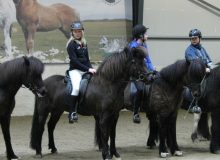 on Landsmót 2012 in Reykjavík in teenager’s class and it went really well.